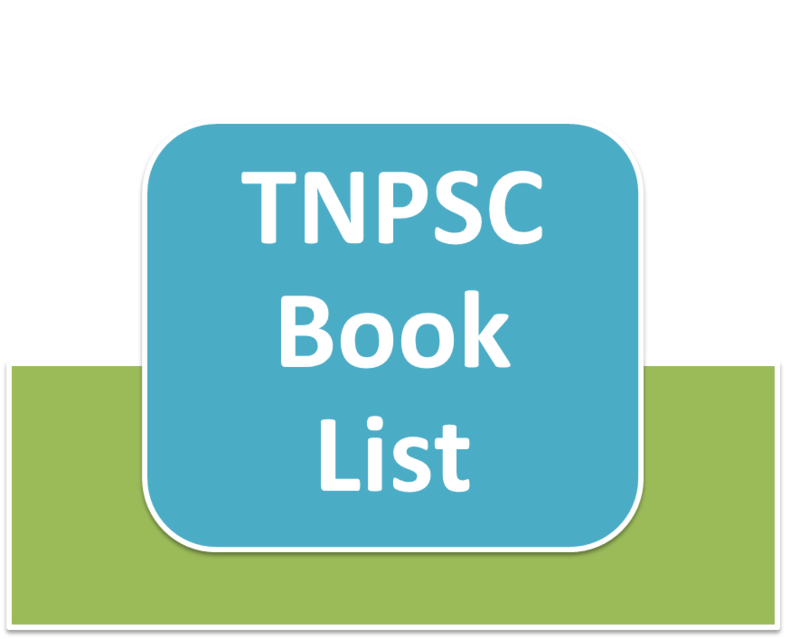 We have tried to compile all the essential books for the TNPSC Exams like Group 1, Group 2 (Interview Posts), Group 2 (Non-Interview Posts), Group 4, VAO Exam, Engineering Services for the General Studies Section and aptitude section. Before discussing about the list of books for General Studies, it will good to know the importance of Current Affairs section in TNPSC Exams. Because nowadays TNPSC Question papers are having more number of current affairs question, nearly 10 to 20 based on the number of GS Questions. For example the number of Current affairs questions in group 1 would be more when compared with other exams as it is having 150 GS questions. Extra: 11th NCERT Books Fundamentals of Physical Geography. Extra: 11th NCERT Books Indian Physical Geography Environment. my suggestion is to take Tamil when you are not much confident in taking English... book list will be uploaded in the pothu tamil section soon..
General english would be easy to score more marks. This is 1st time group 2 main exam 300 marks in written , so please inform about for question pattern. Hi, I have complete my McA in 2007 . I'm housewife.still now I have not any experienced in any field. Now I want to write the group exams. Am I eligible to write. Please suggest me. If you have less time cover the syllabus topics alone... after finishing syllabus cover the remaining... questions may come from anywhere. Hi,I am Rasitha .I have complete bsc computer science in 2011.I am house wife .I haven't any experienced in any field .Now I want to write the group4 exam.so am I eligible to write.please suggest to me. Hello,i have done BE Electrical & Electronics engineering and eight years of experience in power sector.I have BC certificate and I am 30 years old.I am domicile of Tamil Nadu. I would like to know my eligibility for TNPSC Exam? And I would like to know that whether it is compulsory that I should have certified course of Tamil language,as I did my schooling from central school kendriya Vidyalaya?